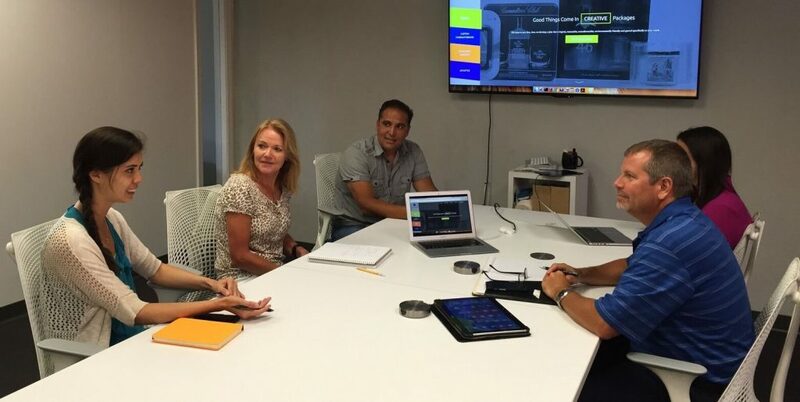 Our approach is simple: we focus on our customers. For you, that means listening to what you truly need before we dive into offering our expertise. While we’re confident in our decades of experience and eager to help, we understand that one solution does not necessarily fit all. When we learn about your goals and needs, we’re able to work alongside you with the same big picture in mind. Being on the same page with our customers allows us to find the most cost-effective and efficient solutions. We are committed to the complete satisfaction of our customers by providing high quality products and services as per their requirements. 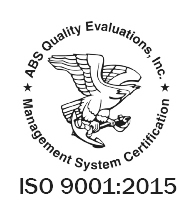 We conform to ISO 9001 and strive to continually improve the effectiveness of our quality management system.